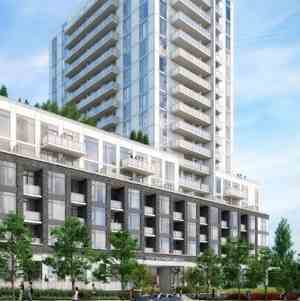 This boutique midrise is steps away from every amenity your family desires – Fairview Mall, schools, community centres, nearby access to highways, Don Mills subway station, bus routes, you name it and it’s right there. 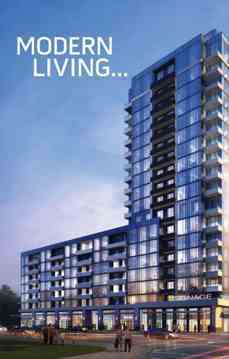 With its fantastic choice of suite designs and a fabulous array of lifestyle amenities, Wish Condos is more than just your new home, it’s your new dream home come true. The landscaped terrace is ideal for outdoor parties and special occasions, overlooking the lush scenic green space of Wishing Well Woods and views of the city skyline. Celebrations take on a whole new meaning in this fresh, vibrant, outdoor space under clear blue skies or starlit nights. 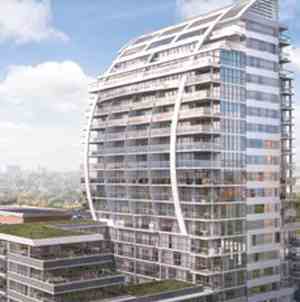 Wish Condos is a condo development by Liberty Development Corporation located at 3015 Sheppard Avenue East, Toronto. 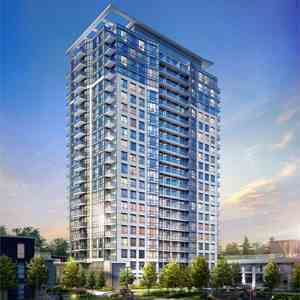 Wish Condos is a commuter’s dream come true. The TTC bus stops right outside your door, and Don Mills subway station is literally 5 minutes away. The proposed Sheppard LRT East is intended to link the Don Mills/Pharmacy/Sheppard corridor with East Toronto.